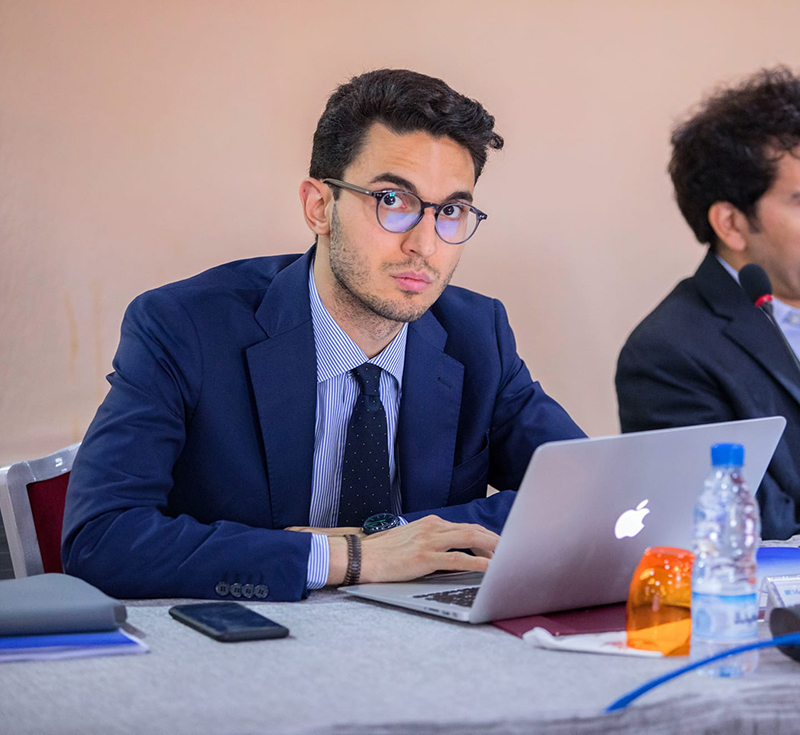 Matteo Pugliese is an ISPI Associate Research Fellow for the Center on Radicalisation and International Terrorism. His research and publications focus on the state of emergency, jihadism, counter terrorism legislation, CVE/PVE policies. He contributes to the journals of the Italian Defence Staff and the Italian intelligence. Since 2015, he has been working with the Organization for Security and Cooperation in Europe. In 2017, he was appointed Special Representative of the OSCE Chairperson-in-Office, Sebastian Kurz, on Youth & Security and contributed to the final recommendations of the OSCE Counter Terrorism Conference. In 2018, he was confirmed the same position by the Italian Chairmanship. Pugliese holds a J.D. from the University of Genova and a M.A. in Strategic Studies and International Security from the Ca’ Foscari University of Venice. He has also studied at the Pontifical Catholic University of Chile and the University of Zagreb, Croatia. Pugliese graduated from the Italian Naval War College in the General Staff Officers’ Course.